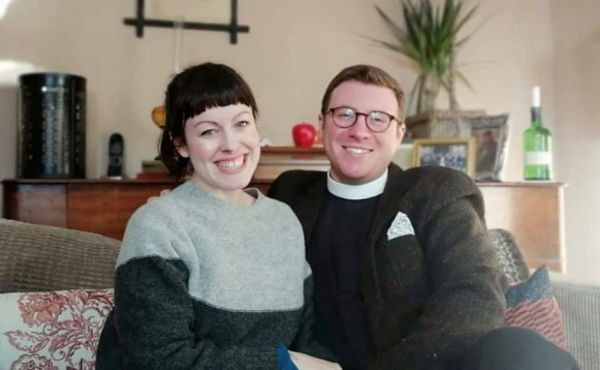 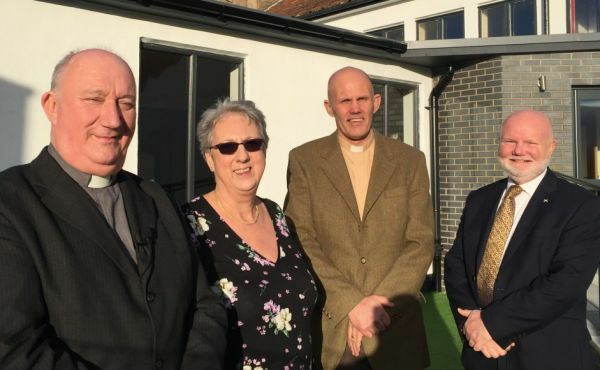 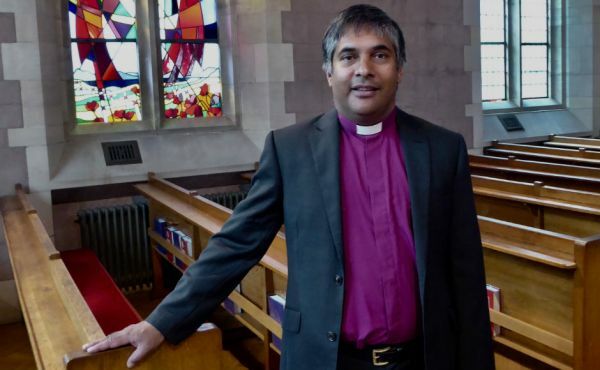 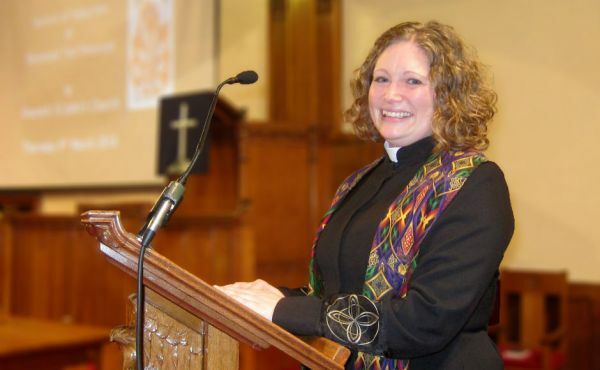 A new minister has been appointed to a Fife church having spent the last 14 years leading a multinational Church of Scotland congregation in Belgium. 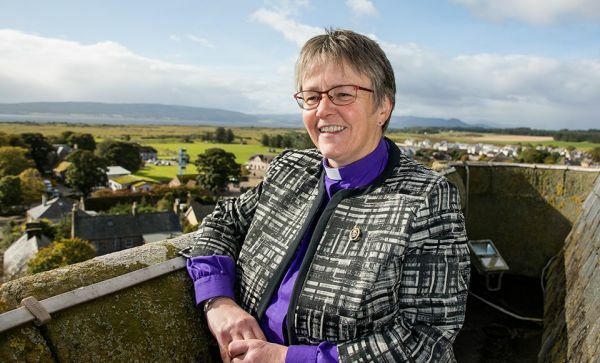 A Church of Scotland minister has criticised a cruise ship company over the treatment of black women who complained about the behaviour of a DJ. 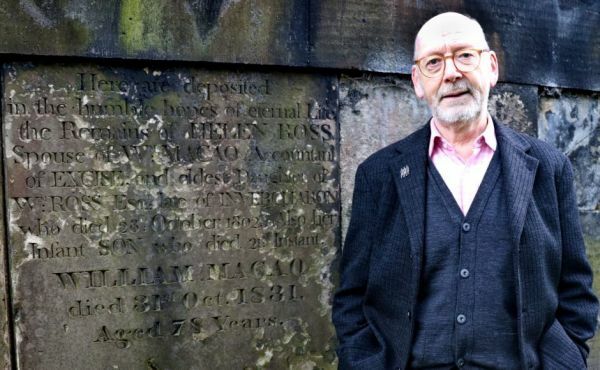 He was a Highland estate servant who became the first Chinese man to be baptised in the Church of Scotland. 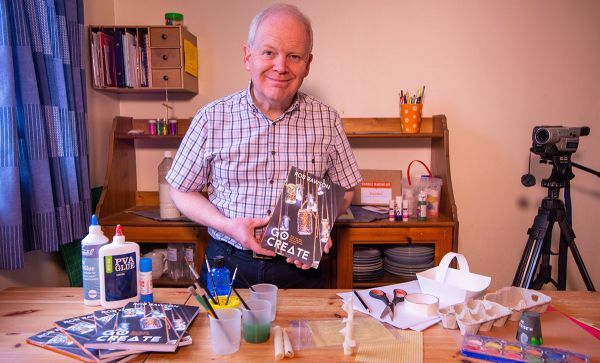 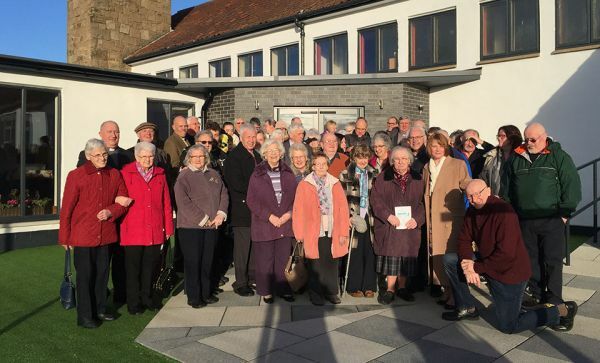 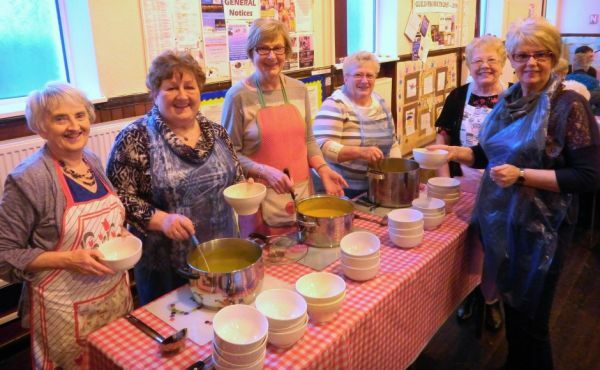 A new book from a Church of Scotland staff member highlights the benefits and the fun of using arts and crafts through outreach.